Tyson Foods has completed the acquisition of Philadelphia-based Original Philly Holdings, Inc., a producer of raw and fully-cooked Philly-style sandwich steak and cheesesteak appetizer products. 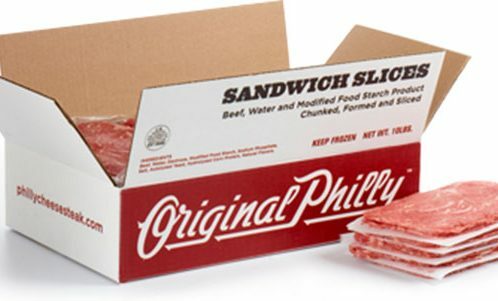 Original Philly Holdings consists of two business units: Original Philly Cheesesteak Co., which manufactures raw Philly-style sandwich steak products, and Philadelphia Pre-Cooked Steak Co., which manufactures fully cooked Philly-style sandwich steak products. 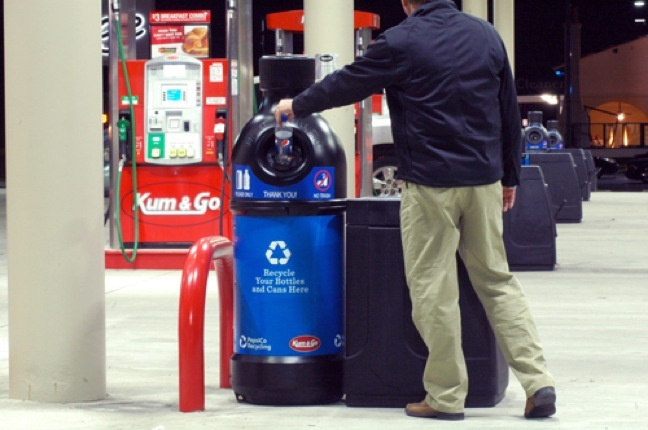 Its customers include foodservice, retail and convenience store operators. The company, which employs approximately 250 people, operates two plants in Philadelphia. 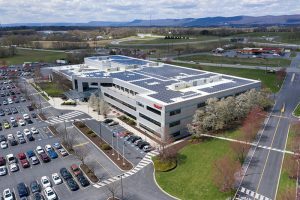 “We look forward to combining our commercial and operational resources with Original Philly Holdings’ capabilities to offer new solutions to customers and consumers, expand distribution and continue the growth and legacy of the business,” Grimes said. Integration teams from both companies have been formed, focused on maintaining high levels of customer service during the transition. Original Philly Cheesesteak Co., originally known as Roxborough Meat Co., was founded in 1981 in a converted garage in Philadelphia’s Roxborough section. 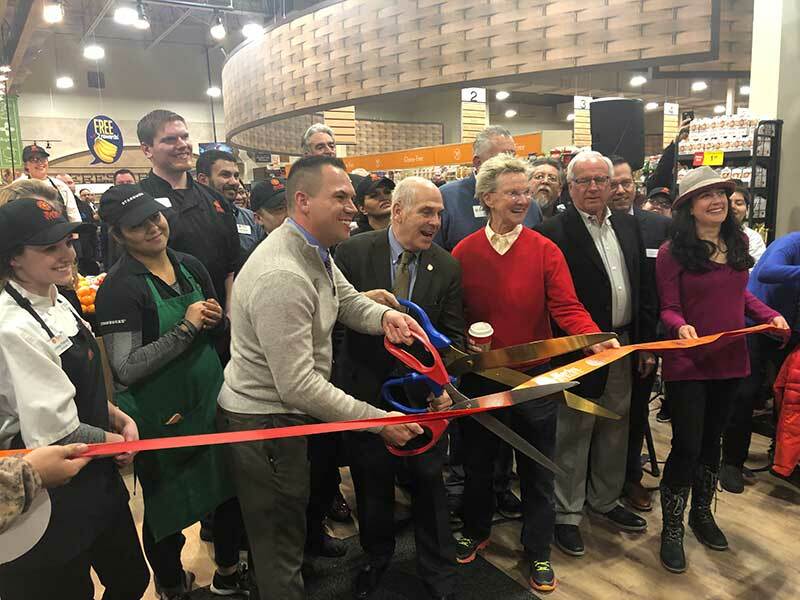 The company started producing portion-controlled Philly style sliced steaks for sale to local and regional foodservice operators. Original Philly experienced 36 years of year-over-year growth as Philly cheesesteaks increasingly became standard global menu fare. In 1991, Philadelphia Pre-Cooked Steak Co. was founded to serve a rapidly growing customer base that was looking for convenient heat-and-serve fully cooked Philly steaks. Original Philly Cheesesteak Co. and Philadelphia Pre-Cooked Steak Co. merged in early 2017.